Nine year old Douglas Whooly has decided that this Halloween he's going to dress as the title character from his favorite video game Satan's Little Helper. 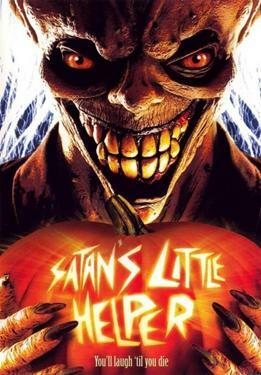 While trick-or-treating he happens upon a masked psychopath who tricks Dougie into being his "Little Helper", and the two begin a hellish rampage through the small community of Bell Island. Only too late does Dougie realize that this is all real and his new "master" is a killer who is now after his own family.